Just when we think we’ve escaped the spectre of sugar, after Halloween and Valentine’s Day, Easter pops up on the calendar. And those baskets the Easter Bilby/Bunny brings are chock full of chocolates and other candies. At True Dental Care Preston we want you to enjoy your holidays, but not at the risk of your oral health. This Easter, we are happy to present six tips that can help you navigate the sugary environment of Easter! When it comes to dental problems, Easter brings it’s all about how your diet may change. Here are three things that can lead to gum disease, cavities, and many more. Sugar: The bacteria that cause gum disease and cavities can eat anything you can, but they grow if sugar is present. The sugar is consumed by bacteria, which excrete substances that attack tooth enamel and harm the gums. Acid: Many foods and drinks, like tomatoes or wine, are acidic. People enjoy their tangy flavour, but these foods can weaken and erode tooth enamel. Acid-containing foods can cause premature tooth enamel erosion. Alcohol: Alcohol dries out your mouth, reducing saliva levels. Saliva is critical in keeping your mouth clean and healthy. It is advised to drink plenty of water instead of alcohol. It helps speed up your saliva production. Oral bacteria, plaque, and cavities. Sugar is the primary food source for the oral bacteria that dissolve your dental enamel and lead to cavities. The bacteria produced by sugars can sit deep between teeth and gums and can lead to periodontal diseases. Heightened risk of obesity. Sugar is exceptionally high in calories. In addition to adding extra calories to your diet, sugar triggers an insulin response that blocks hormones in your body that make you feel full, which leads to eating more. People who eat foods that have excessive sugars tend to gain lots of weight over time. Sugar crashes. Sugar rushes through your system, bringing short-term energy that leads to a “crash” about 30 minutes later. These surges are uncomfortable and unhealthy, eventually causing insulin resistance and even diabetes. Life-threatening illnesses. Sugar can even put you at a higher risk of severe diseases, including kidney disease, cancer, and even liver failure. Sticky or Gummy Candy – Any candy that tends to stick to the teeth will do more harm as the pieces that remain in the mouth and the sticky residue will adhere to teeth, leading to more plaque. They can stick between your teeth and can sit there for a long time if not brushed properly. These kinds of candies can also damage fillings and other restorations. Make it habit to brush your teeth properly using a soft-bristled toothbrush. This way you can get rid of sugar particles from your teeth without harming your gums and tongue. Hard Candy – The more time you spend exposing teeth to sugars, the more damage is done to your dental health. Hard candies may also be difficult to bite. These hard sweets can also damage fillings and other restorations. Dried Fruit – Drying fruit causes the sugars in the fruit to become very concentrated. Similarly to sticky candy, dried fruit can easily get caught in between your teeth and cause damage until you remove the particle of fruit. Brush your teeth properly to ensure that there will be no fruit particles left in your mouth. Swish and chew. Chewing sugar-free gum after meals goes some of the way to minimising dental damage after eating: it neutralises the acid that your mouth produces to break down your food by stimulating the production of saliva. If chewing gum isn’t for you, try rinsing your mouth with fluoride mouthwash. Choose dark chocolate. If you must eat sweets, make them organic, dark chocolate, with a sugar content of no more than 6-8 grams per serving. There are benefits to eating dark chocolate which contains flavonoids which have been shown to slow tooth decay. Dark chocolate also contains antioxidants, which can help to fight gum disease. Eat sweets at meal times or in a single sitting. You can minimise the damage sweets cause by limiting tooth exposure to them. Sugar combines with the bacteria in your mouth to create acids, which attack the enamel of your teeth. The more frequently you eat, the longer your teeth will be exposed to this decay-causing acid. Eat healthy snacks. Cheese, celery, apple and carrot are some examples of snacks that are good for your oral health. All these promote saliva production, which is good for reducing the risk of tooth decay. Additionally, crunchy vegetables contain fibre, which helps to clean your teeth. 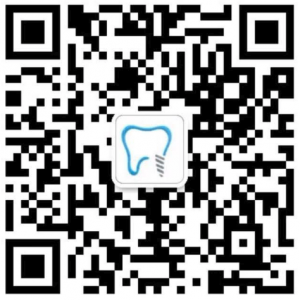 Regular dental check-ups and professional clean. This seems obvious, but visiting True Dental Care Preston Smile Central twice annually is a key component of your oral health. The foundation of True Dental Care Preston is a passion for healthy beautiful smiles. Our team includes Australian trained dentists, nurses, and a prosthetist. We offer general dentistry, implants, cosmetic dentistry, and emergency services, in our advanced facility with highly trained staff and cutting-edge technology. We are located near the corner of Bell St and Donovan, only 25 meters from the Bell Train Station! Our offices are on the ground floor. We offer an extensive range of treatment options from pain management to implants and Invisalign. 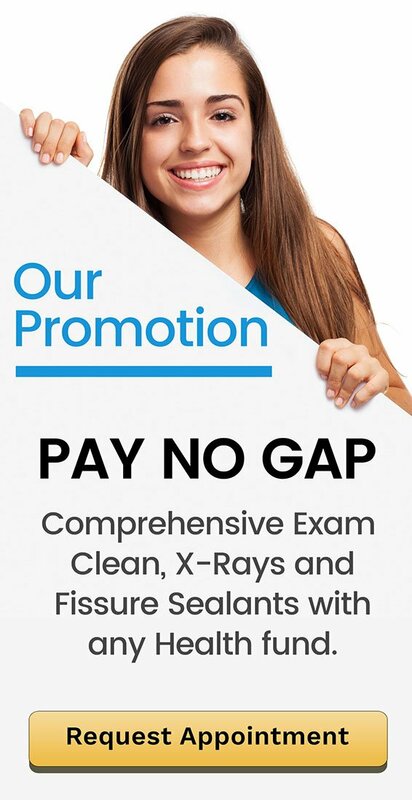 Call (03) 9131 5952 or book your appointment online today! We are a family friendly dental practice located at 358 Bell St in Preston. Sparkling Water – Is It Good For Your Teeth?